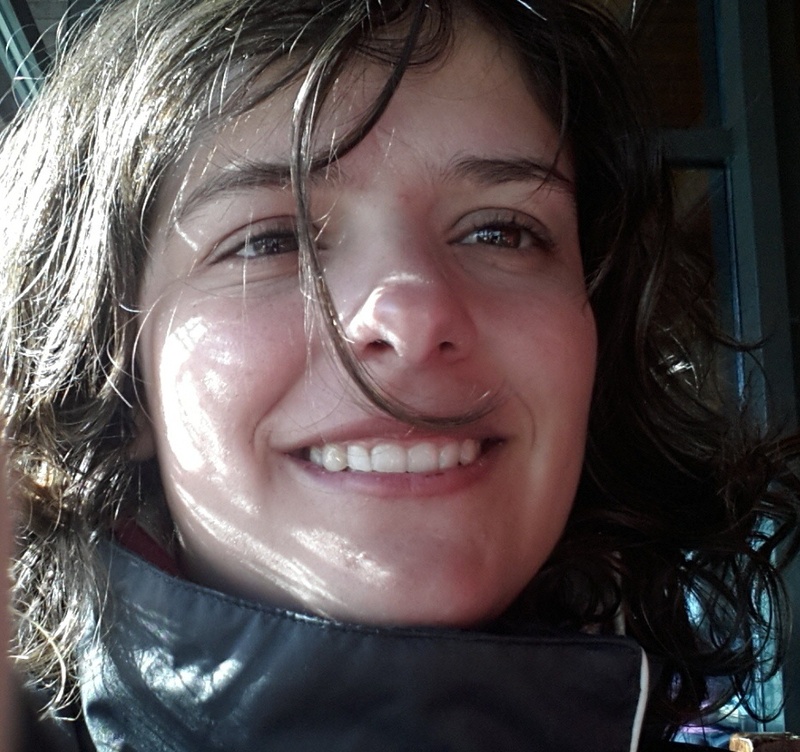 Ana Vieira is the most recent member of the project MACDIV (Macaronesian Islands as a testing ground to assess biodiversity drivers at multiple scales) and is finishing is Ph.D. in Evolutionary Biology at the University of Lisbon within the CoBiG2 (Computational Biology & Population Genomics Group) of cE3c. Her scientific interests reside in the broad area of evolutionary biology and has involved the application of diverse molecular markers (from the barcode to the NGS sequencing) coupled with analytical statistical methods of phylogenetic, phylogeography, gene expression and molecular adaptation to understand the processes of evolution, speciation and dissemination of several organisms including plants, pathogens and currently spiders. 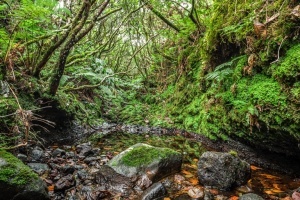 Finally, her current work will contribute to unveil the taxonomic, evolutionary and functional basis of spatial heterogeneity in diversity, providing opportunities to understand some of the key processes that have led to the great diversification of life in Macaronesia using spiders as a model organism.